Rega Planar 6 has landed! So….. is it worth the wait? Oh yes. The latest in Rega Research’s revamp of the Planar range of turntables, the all new Planar 6, is set up and spinning at Adventures and sounding superb. 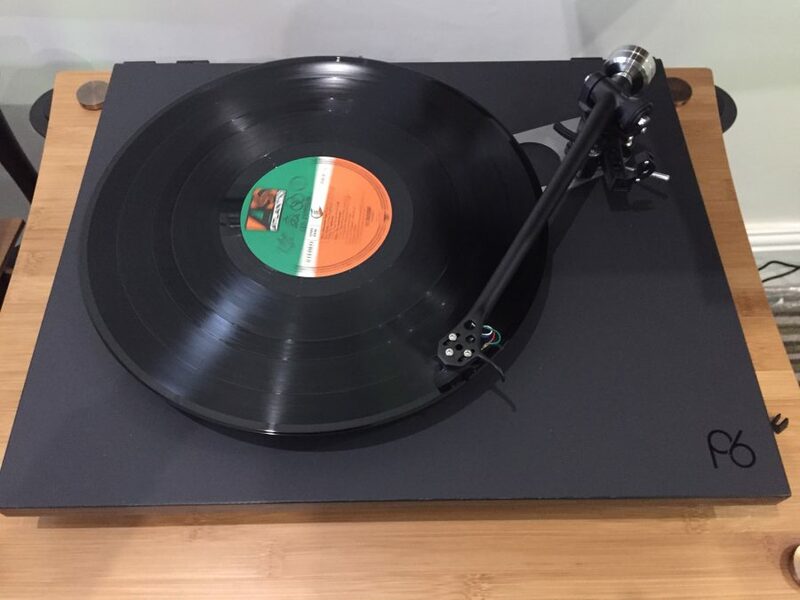 Our demo deck has been lovingly fitted with Rega’s new Ania moving coil cartridge and is of course powered by the excellent Neo power supply. The list of upgrades on Planar 6 is substantial (see our earlier news) – all you really need to know is that this is the best sounding sub-£1500 turntable we’ve heard.